A campaign to give guardianship rights to separated unmarried fathers is being rolled out in Kerry. It is calling for the automatic presumption of guardianship for fathers and ensuring that children can grow up with a dad. 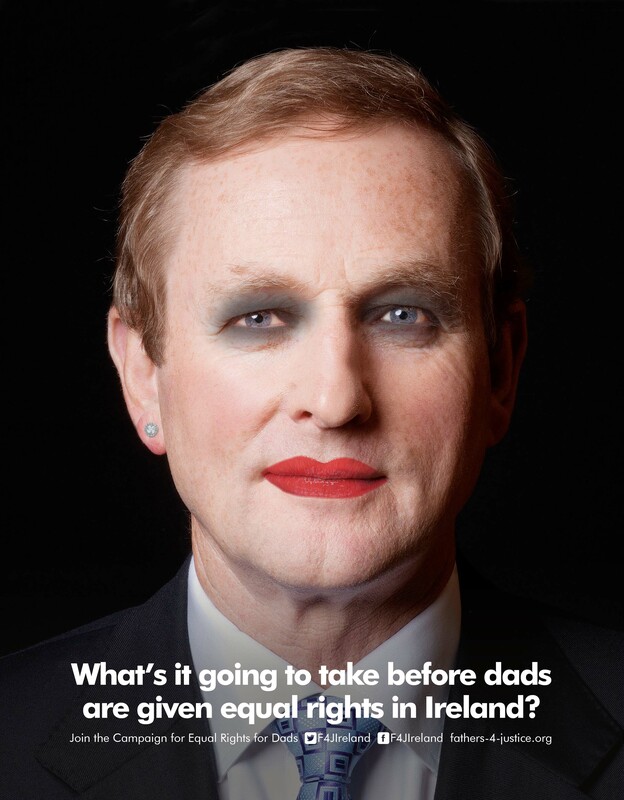 The Fathers for Justice Campaign have launched a poster entitled Brenda Kenny which sees Enda Kenny’s face covered with make-up. The poster is inspired by the Robin Williams’ film Mrs Doubtfire in which he dresses up as a woman in order to get access to his children. 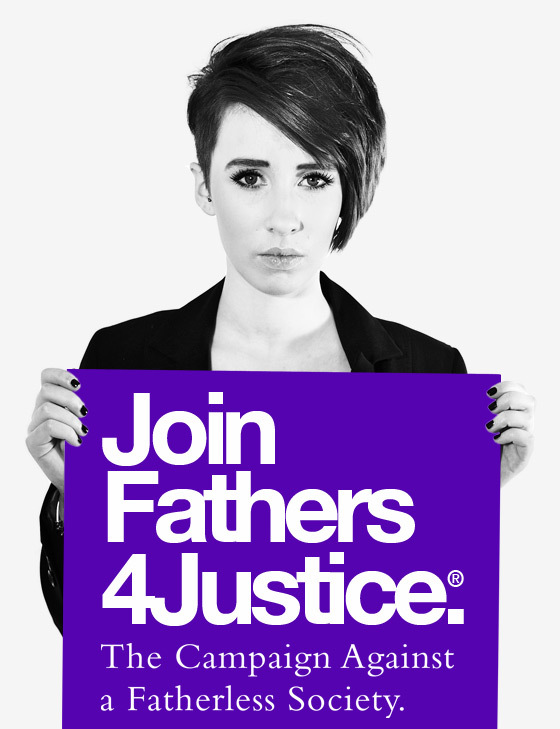 Matt O’Connor from the Fathers for Justice Campaign whose father was from Sneem explains why this is the image they have chosen.